By Published Otoplasty revision author Dr. Philip Young. Bellevue | Seattle's Dr. Philip Young is an Otoplasty | Otoplasty Revision Expert and a published author in multiple peer reviewed articles and chapters (Click here to see Dr Young's Research Page). He gives your more than 12 years of experience in this area of expertise (Click here for Top Ten Reasons to Choose Dr. Young and his Team). Dr. Young and his team have people from all around the world come for his expertise including China, Dubai, Australia, the Netherlands, Germany, Japan, Korea, Canada, and England. 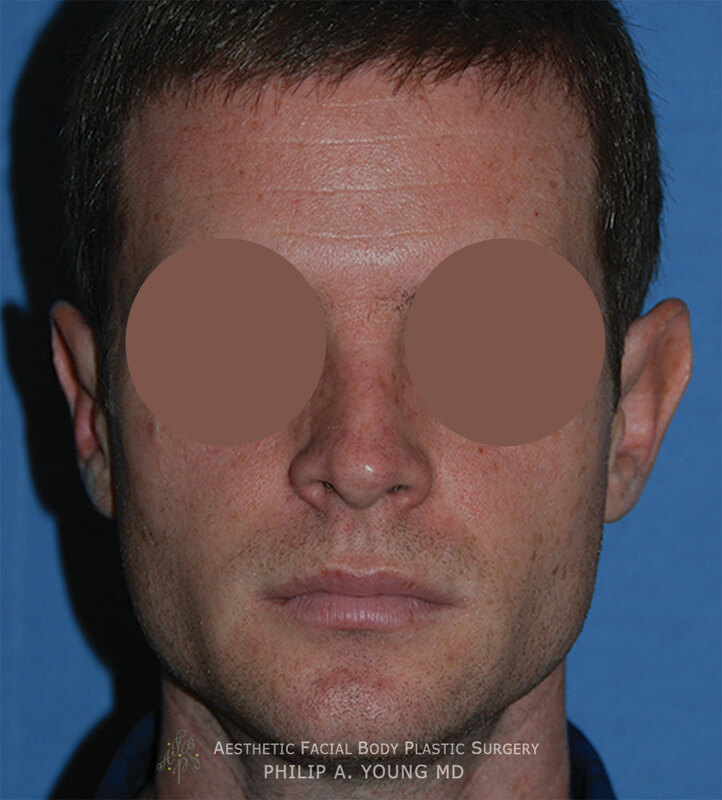 Click here to see his Otoplasty Revision Chapter in Advanced Cosmetic Otoplasty. 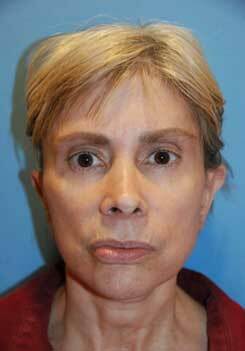 Scroll down below as we describe a person who had an Otoplasty | Ear plastic surgery by another surgeon and our Otoplasty Revision in our Seattle, Washington Office. 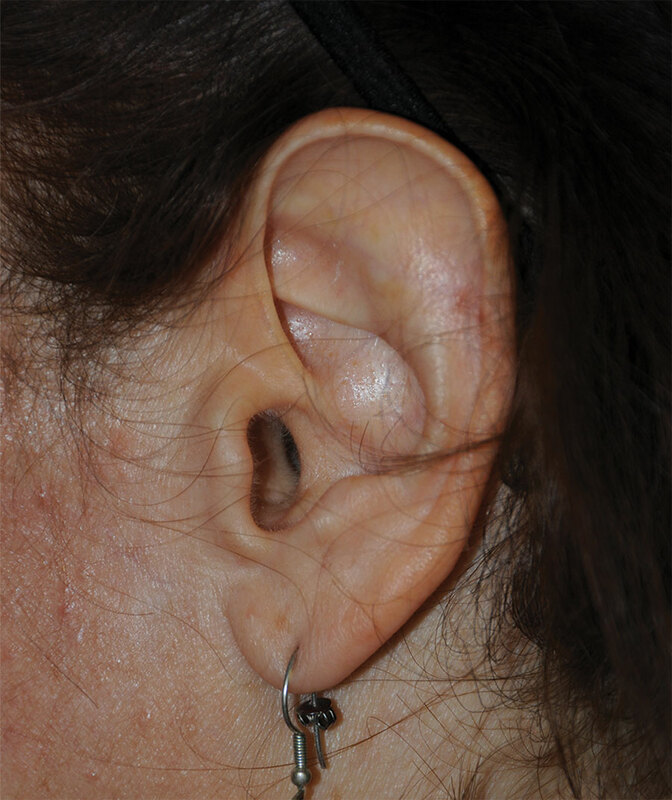 Otoplasty Ear Pinning Revision Correction Case 1: Below is a picture of a patient’s ears that were pinned too far back, based on her tastes, by another highly qualified plastic surgeon. 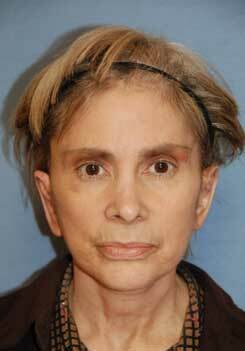 She had visited 3-4 other plastic surgeons and they told her that they couldn’t do anything for her. Only one surgeon mentioned that if they were to revise or correct this complex revisional case, they would need to consider taking rib cartilage to help her ear. As you can see in the picture below, the ear may be considered by many as pinned too far back. This was her issue with the previous otoplasty / ear pinning procedure and she wanted to make her ears come out more so that she could see them and so they weren’t so flat and stuck to the side of her head. 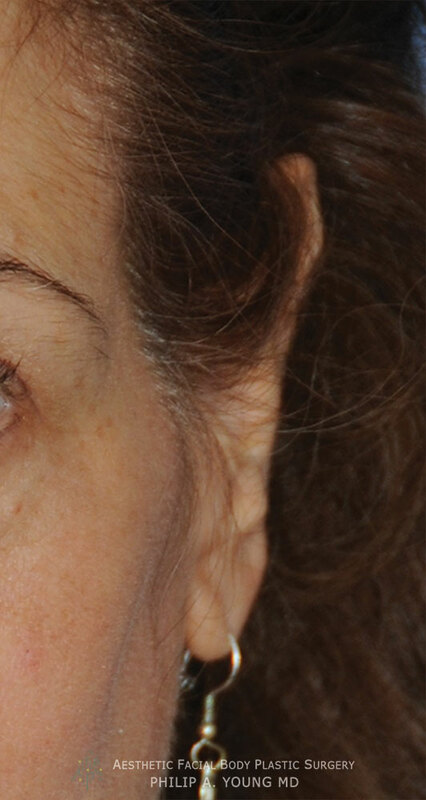 The issues for her procedure that made it even more complex was that she had undergone a face lifting type of procedure that left her with very little skin in the back of the ear. 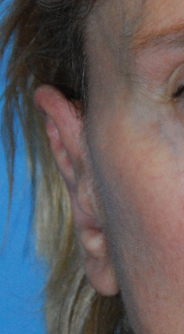 The lack of skin perhaps made the surgery the most difficult aspect of this patient’s procedure. 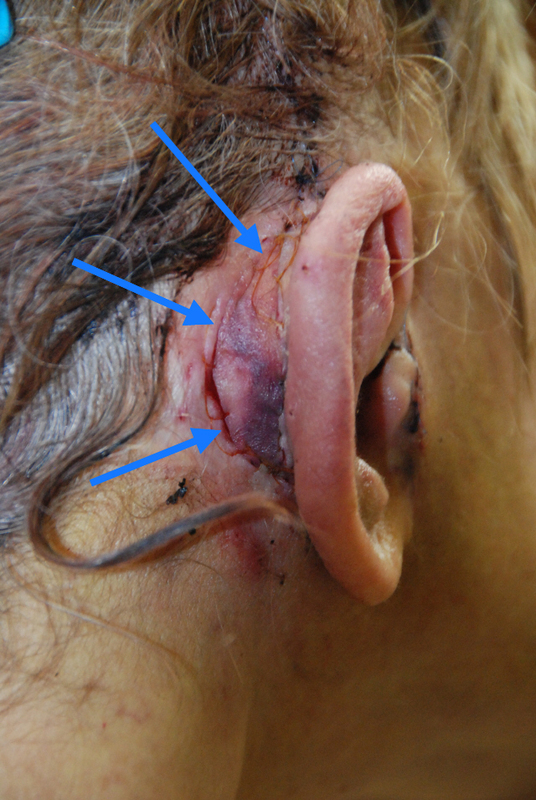 If there were not present scars in the back of her ears, they would be potential for us to rotate some skin from either an incision behind her hair through an incision that would be made along the hairline. 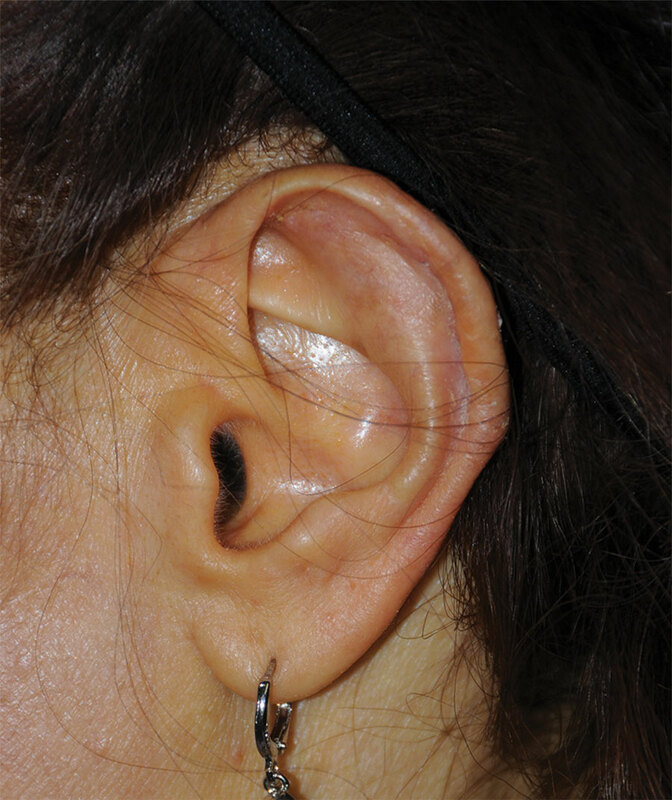 The other way of recruiting skin would be to create a V shape that would be advanced into the back of the ear and closed in a Y shape. This is called a VY advancement flap. We didn’t have that choice. So we had to be more creative. We had planned on more flaps for her and we discussed this with her in more detail. 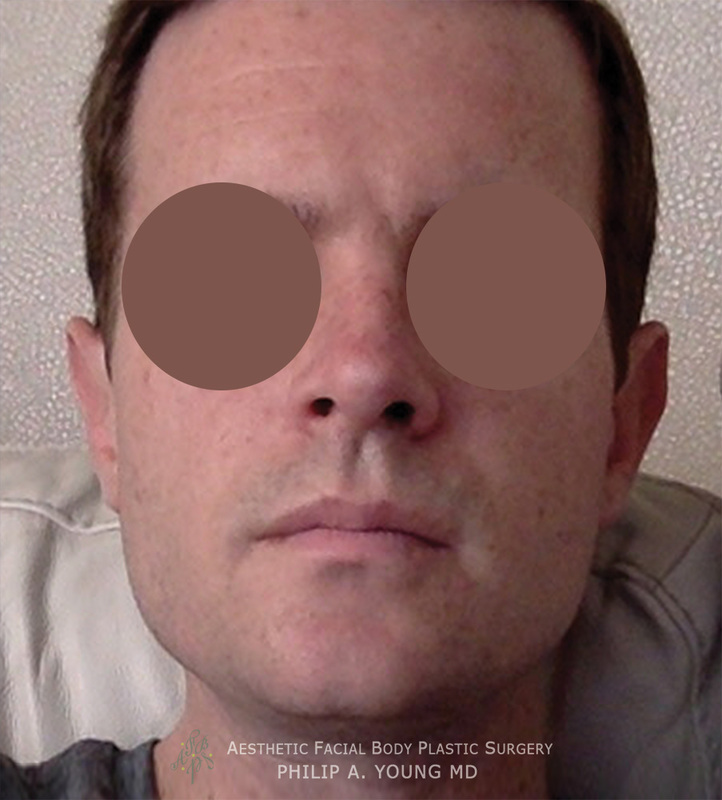 During the procedure, the situation became more clearer. We needed a skin graft from another part of her body. The problem then became that we need some healthy tissue to support the skin graft because of the decrease blood flow to this area due to the previous surgeries. So we decided to rotate a superficial temporal parietal fascia vascularized flap from above her ears. 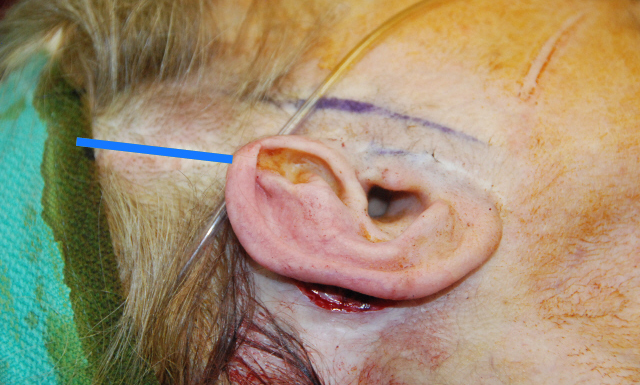 The blue line indicated where we would make the incision to find the flap that would be rotated into the back of the ear. This flap would help hold the ear outward more, add support to the more lateralized ear, and to bring health blood flow to the skin graft that we would place behind the ear. After the procedure seven days later, the graft looked like it was healing great and it was showing great survival. Things were working as planned. As you can see below, the skin graft is the area outlined with arrows and although bruised was healing well. 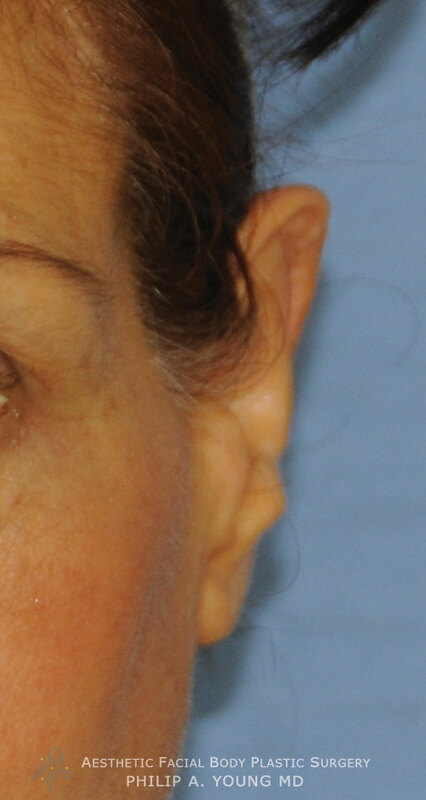 Revision Otoplasty Macrotia Large Ear Reduction Before & After. 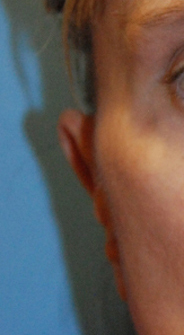 Click here to see the Video: Macrotia Large Ear Reduction Otoplasty Surgery. We want the best for you. Dr Young always maintains, as much as possible, an open door policy to help people. Even if you were to decide to go to another doctor for the same procedure, Dr Young would always welcome you to email or call our office anytime for help.